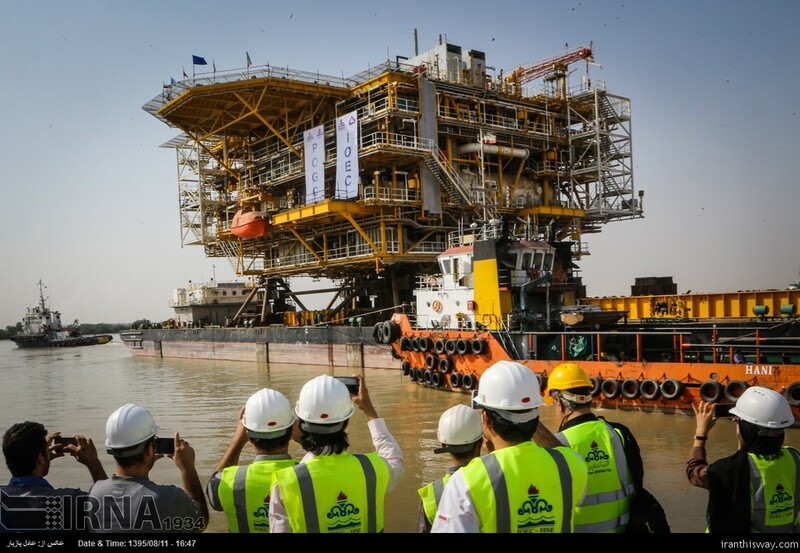 Iranian oil industry needs $130 billion investment - IRAN This Way: Become familiar with Iranian lifestyle! 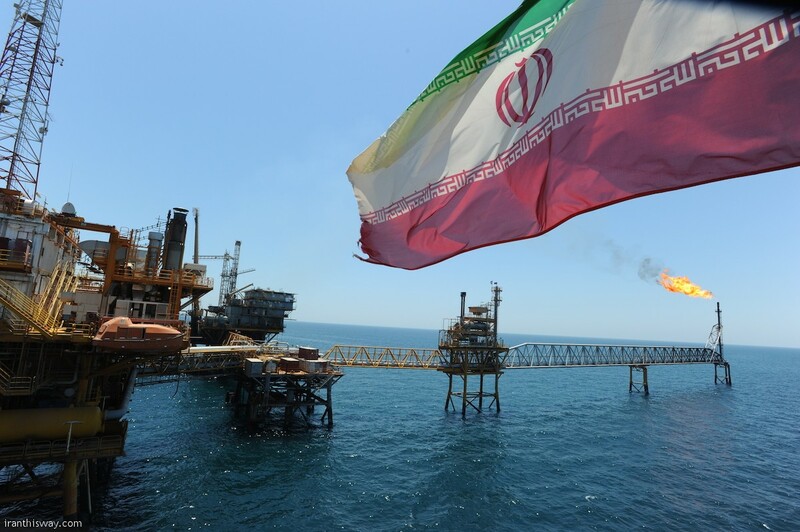 Minister of Petroleum Bijan Zanganeh said on Tuesday that Iranian oil industry needs $130 billion investment to meet the Sixth Five-Year Economic Development Plan (2016-21) targets. He then pointed to the oil output of one to one and half a million barrels out of the new model of oil contracts. The Minister said diversion of funds out of the domestic sources and the National Development Fund is also on agenda, though it should be born in mind that the fund sources are not unlimited and there are many volunteers for it. “Securing necessary financial sources to attain the Sixth Five-Year Plan objectives, including 130 billion dollars, for the upstream and about 70 billion dollars for the downstream sector is a very difficult job,” he said. Zanganeh commented on the latest condition of the Persian Gulf Star refinery and said for the time being, kerosene and gasoil are transferred in the refinery but high quality gasoline production at the refinery will start as early as 2017. Sessions are regularly held to follow up the Persian Gulf Star refinery project and works are going on well, he added. The minister said petrochemical revenues of Iran have now reached 25 billion dollars from one billion dollars in 1997. He added that plans are underway to raise value of the petrochemical products by five billion dollars by end of this year (to end on March 20) to more than 30 billion dollars.